Sgt. 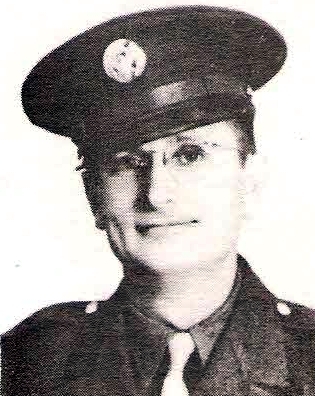 Rolla Bernard Lunn, son of Mr. and Mrs. W. N. Lunn, Olney, husband of Thelma Pauline Haley, graduate of Loney High. Entered Army AC in 1942, trained at Goodfellow Field. Awarded GCM, Victory, and Amer. Theater. Discharged in 1945.